What is a car to you? Is it a means of transportation? A status symbol? Something that makes you free and independent? Your profession? Your second home? A hobby? I guess there are many answers to this question and for most people it’s a mix of things. 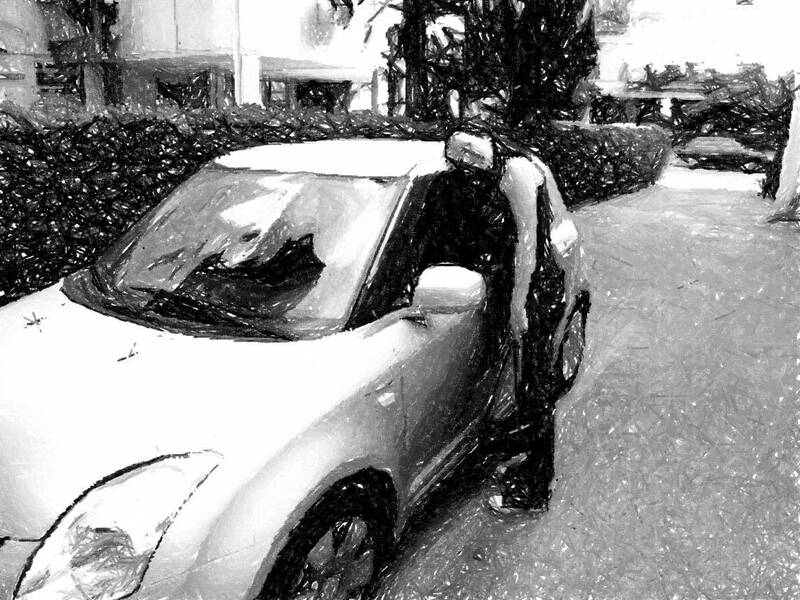 My last car, a Suzuki Swift 2009, was not just a metal box with engine and wheels. She was a true friend. I had to say goodbye to her last week and I felt like I was parting with a person. I remembered the times when she was waiting for me in the parking lot after a long day of work. How she’d blink at me, as if saying “Hey, I’ve been waiting all day, let’s go home!”. And the trip to the north we went to last winter, to see the snow. And the time when I moved to my last apartment after my boyfriend and I broke up and she helped me inflate a mattress at 1 o’clock at night, so that I’d have something to sleep on. And all the stuff she helped me move. All the extra small spaces we managed to push ourselves into, when there was no normal parking. Goodbye Swifty. Thank you for always being there for me. I hope that your new friend takes good care of you.